Saturday to Wednesday 9:00 a.m. – 6:00 p.m.
Thursday and Friday 9:00 a.m. – 8:00 p.m. 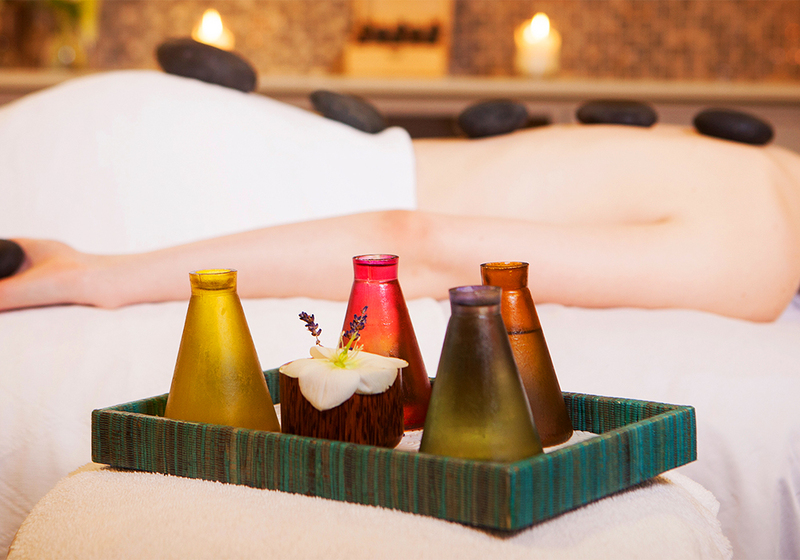 Enjoy every minute at the spa and save time by completing our ONLINE HEALTH HISTORY FORM prior to your arrival. 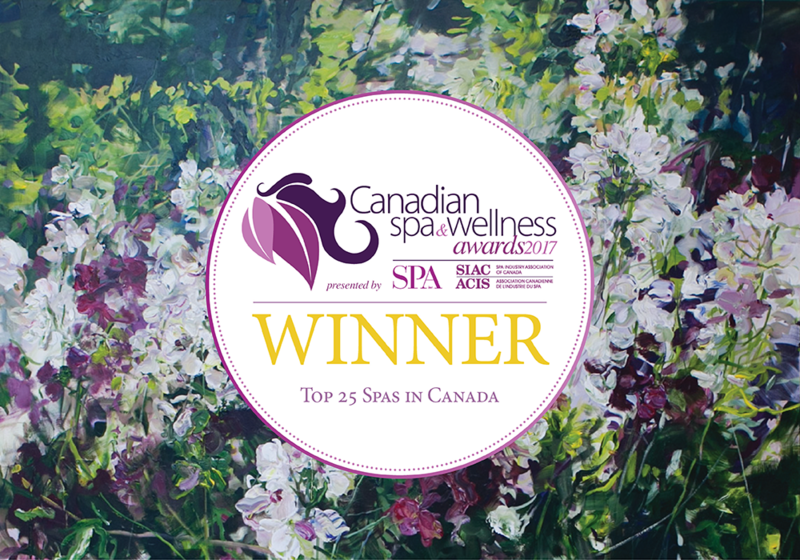 The Spa at Langdon Hall is situated within our peaceful country estate. Julie Simcox, Spa Director, and her team offer a complete indulging spa service menu that is sure to please all guests. All spa visitors are welcome to enjoy some of the amenities of Langdon Hall, which includes the comfortable sitting rooms; the tennis court and croquet lawn (available May-October); 12 km of walking trails; whirlpool and sauna; indoor exercise room; and Langdon Hall’s famed vegetable and flower gardens. 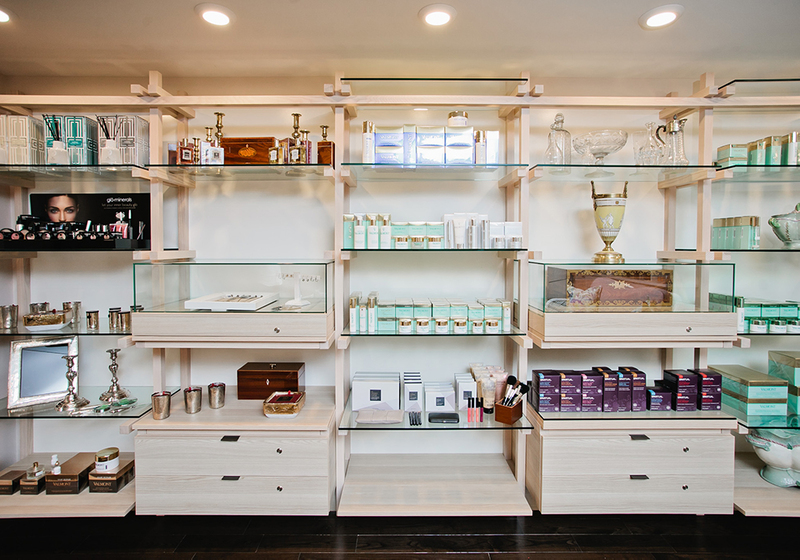 The Spa is proud to feature Valmont spa products. They are also available for sale in our exclusive gift shop. Overnight packages with spa and dining are available. Please inquire for rates and reservations. Facials are offered according to the needs of your skin. Experience the luxury of highly efficient skin care. For each of life’s stages, Valmont spa products can provide your skin with the benefits of Switzerland’s high technology and natural resources. Thanks to its widespread biotechnology know-how, Valmont has created anti-aging skin care that offers powerful cellular regeneration properties for visible results. 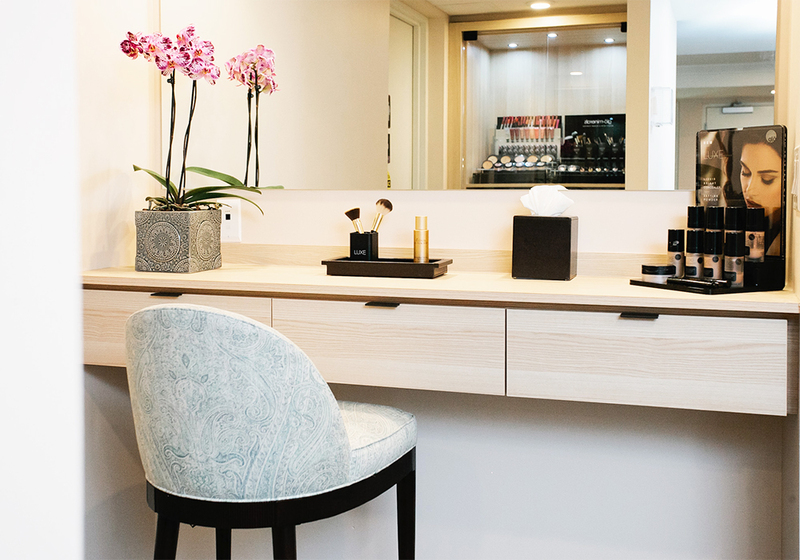 The high quality of our Valmont products allow facials to be performed without steam or extractions. Please specify if you prefer to add these to your treatment. Valmont facials also incorporate medical-grade Collagen. Only medical grade products can use a 100% concentration formula that offers a hydrating, plumping and brightening effect on the skin. The Collagen mask will last within the skin for up to three weeks and reinforce firmness, tone, and elasticity, as well as smooth any fine lines or wrinkles for younger looking skin. ENERGY — The skin recovers all its beauty with this intense moisturizing and regenerating treatment. Thanks to the medical-grade collagen mask (included in 85 min), the wrinkles and lines fade away, the complexion is radiant and facial features become fuller. which quenches the thirstiest skin. ANTI-WRINKLE AND FIRMNESS — An enhanced treatment that includes an intensive lifting massage and the application of a medical grade collagen mask (included in 85 min). Wrinkles are smoothed out and the face is visibly lifted, having fully regained its density. RADIANCE — Illuminates the complexion, enhances its uniformity and preserves its natural radiance which includes the application of a medical grade collagen mask (included in 85 min). Perfect for skin prone to pigmentation. with an application of the collagen eye mask. Ideal for younger skin, this new treatment is designed to balance the skin’s microbiome and natural oils by cleansing without stripping the skin and purifying without drying. This is our only facial that includes a refined blackhead extraction technique. *Add the Valmont Collagen Eye Mask for $70. SpaRitual products are made with all vegan ingredients sourced with organic essential oils and extracts, free of synthetic dyes, parabens and petrochemicals. SpaRitual has launched a ‘Slow Beauty’ lifestyle approach by encouraging all of us to step off the fast tract of life and enjoy those special moments. The four states of slow beauty are ‘Close your eyes, Look inside, Find your Instinctual Self and Be Infinitely Loving. Each state has their own signature scent and colour to select from. All manicures and pedicures include a care package of your file, nail buffer, and the bottle of polish applied during your visit. Please note, the Spa does not remove or apply shellac. Langdon Hall is proud to be in partnership with Cindy Foreman from Earth Element Naturals a local supplier of 100% natural ‘aromatic’ infused oils which combine seasonal ingredients from the Langdon Hall gardens as well as the honey from the property. This gourmet, voluptuous scrub will eliminate dead skin cells, encourage penetration of the active ingredients and reveal your skin’s original softness and glow. An application of lotion is then massaged into your skin, bringing harmony to both body and spirit. A full body exfoliation using sugar and your choice of aromatic oil, while lying under the Vichy waterfall. Warm towels then dry your body and a moisturizing cream is gently massaged into your skin. Facial exfoliant is optional. A relaxing hair treatment is included. This Skin Brushing System is a powerful therapeutic method designed to tone the blood and lymph flow while improving the skin’s health and beauty. The dry brush used will be yours to take home. Your body will experience a full exfoliant scrub with local aromatic infused oil. Followed by being enveloped in an application of a marine-rich wrap, you can drift further into relaxation with a face and scalp massage. After showering, a moisturizing Valmont body cream is applied. 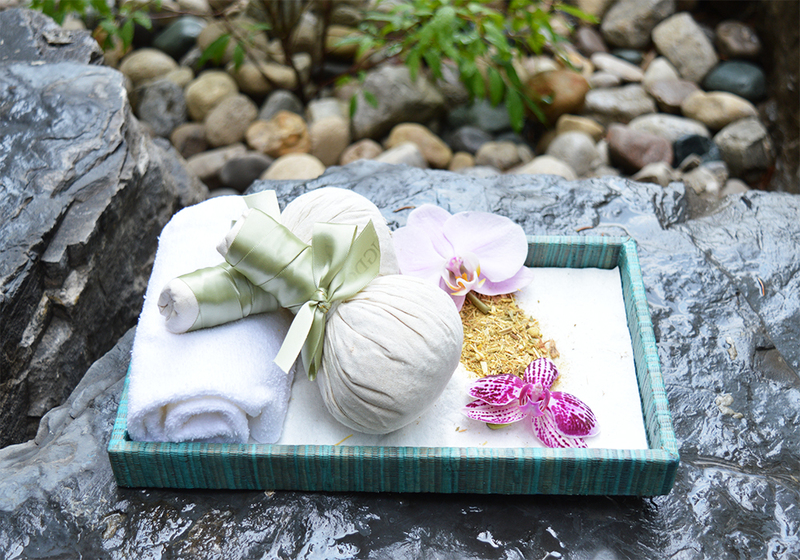 This treatment leaves your body deeply cleansed and the skin soft and hydrated. We are proud to use L’Moor body wraps, which are made in Canada. This 100% natural source body care line offers integrity, transparency, and a commitment to safety. Moor Spa products contain no synthetic preservatives, no synthetic colours or fragrances, and no petroleum derivatives. 100% Moor mud complex, anti-aging, detoxifying, anti – inflammatory & anti-cellulite benefits. Nourishes the skin for increased firmness and radiant healthy appearance. Blue green algae and sea kelp extract are combined with a moisturizing gel to effectively purify and nourish the skin. soothing and more hydrating properties. This fossilized calcified wrap consists of 70% calcium and has over 70 trace minerals including magnesium, potassium, sodium, phosphorus and iodine. Great for detoxifying, balancing the skin’s PH, and skin revitalization. This treatment starts with a Full Body Exfoliation and ends with an application of Vita Liberata tanning lotion or mousse. Vita Liberata is a luxury tanning brand which has a moisture locking system for 72 hour hydration. It contains an Odour Remove™ Technology for zero smell,Instant drying solutions, it is completely non-toxic with certified organic botanicals and promises a perfect fade. Due to the nature of this treatment, it should not be combined with any other spa treatments on the same day. ingredients in high concentrations, D.Solution Booster works in synergy against the phenomena responsible for dimpling and cellulite. 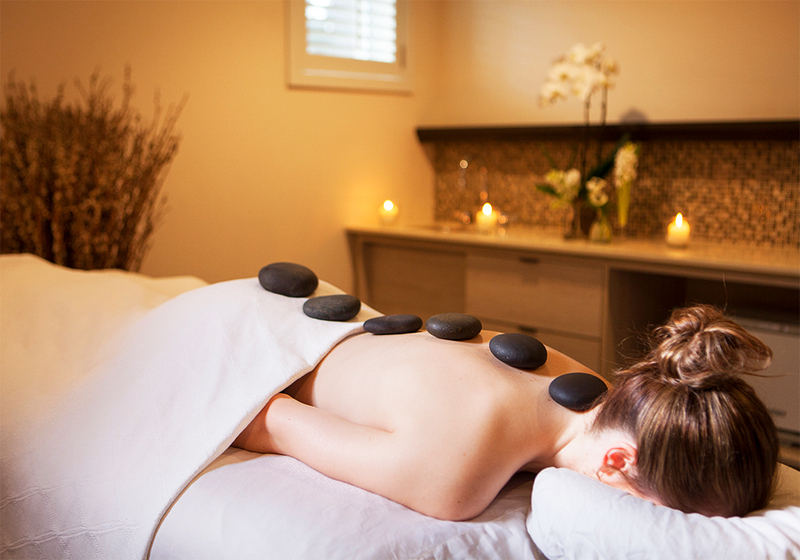 At Langdon Hall, relaxation is our specialty and we provide a variety of massages to induce relaxation. Massages can be used for relaxation or systemic relief of aches and pains. The techniques used can be general or specific and the pressure adjusted to your comfort level. Aromatherapy oils may also be used to enhance the desired effects. Please discuss with your therapist the desired results of your session. Registered massage receipts, personal training, and yoga sessions available upon request. The Spa welcomes guests of 14 years of age or older for esthetic treatments and 16 years or older for massage treatments. 55 min – $280 per couple. This ancient full body massage helps melt away tension and stress with the use of heated volcanic stones held in the therapist’s hands. This treatment will be a regularly performed Swedish massage with the benefits of the Aroma Touch massage half way through, giving you the benefits of both treatments in one session. A full body exfoliation using a blend of 100% natural ‘aromatic’ infused oils which combine seasonal ingredients from the Langdon Hall gardens as well as the honey from the property and sugars. The body is ridden of dry and excess dead skin cells while lying under the therapeutic Vichy shower. Moisturizing oils are massaged into the skin by a Registered Massage Therapist to help relieve any aches and pains. The treatment is completed with a hydrating hair treatment and scalp massage. This treatment is completely unique with its blending of several forms of therapy, such as Hawaiian Lomi Lomi, acupressure, Thai yoga massage, and most importantly, Thai hot stems. The stems are filled with organic herbs grown and harvested with care in Thailand, and when are applied to the body the oil from the herbs are pressed into the skin to promote detoxification, pain relief, and decrease inflammation. At the end of your treatment you will be given your set of stems to take home with you to use them in a bath, to steam them for a spot treatment or just to enjoy the exotic aroma. The insertion of ultra-fine acupuncture needles into the soft tissues at specific points on the body to achieve a therapeutic effect. Whether it is balancing and relaxation you desire, or relief from soft-tissue discomfort, acupuncture can help. Reflex points in the feet that relate to zones throughout the body are manipulated through acupressure to help release blockages, create balance, and assist in healing. The Aroma Touch Technique incorporates simple, light hand techniques with the power of essential oils to create a powerful whole body wellness experience. It seeks to address four systemic constants that are present in daily life which may serve as limiting factors in health: stress, immunity, the inflammatory response, and autonomic imbalance. This approach to essential oil application is a powerful, accessible way for everyone to experience the healing powers of doTERRA’s essential oils. Originating in India, this invigorating yet relaxing scalp massage helps relieve tension and stress through friction, clawing, and striking movements using sesame oil. Starting with the shoulder and neck area, the therapist will then move up and over the scalp, face, and back, and will finish with chakra holding to create peace. Read more about the Indie Head treatment. Reiki provides many of the same benefits as traditional massage therapy, such as reducing stress, stimulating the immune system, increasing energy, and relieving the pain and symptoms of health conditions by using simple hands-on, no-touch, and visualization techniques. Glo Makeup has advanced formulations combining pharmaceutical-grade ingredients, natural high-pigment minerals, and the power of antioxidants. The result is clinically advanced makeup that not only covers, but helps correct and protect. Glominerals cosmetics deliver unsurpassed coverage, broad spectrum UV protection and helps combat free radical damage. This clinical mineral makeup line is preferred by dermatologists and leading skincare professionals worldwide.